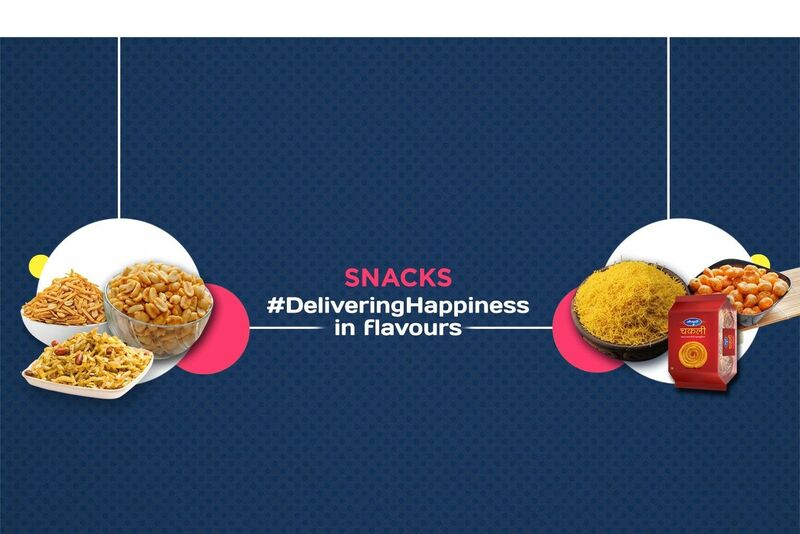 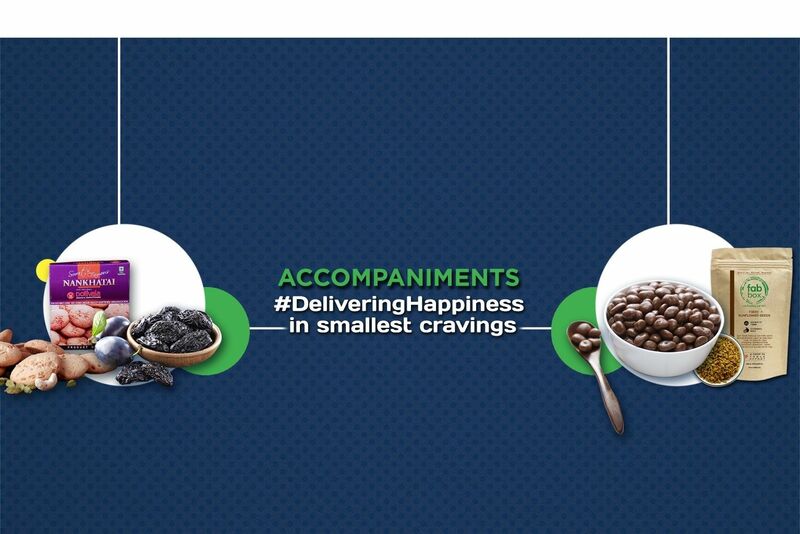 Buy Dried Cranberries of FabBox from Mumbai online | Authentic Indian Sweet , Savories and Delicacies from the place they originate by Moipot. 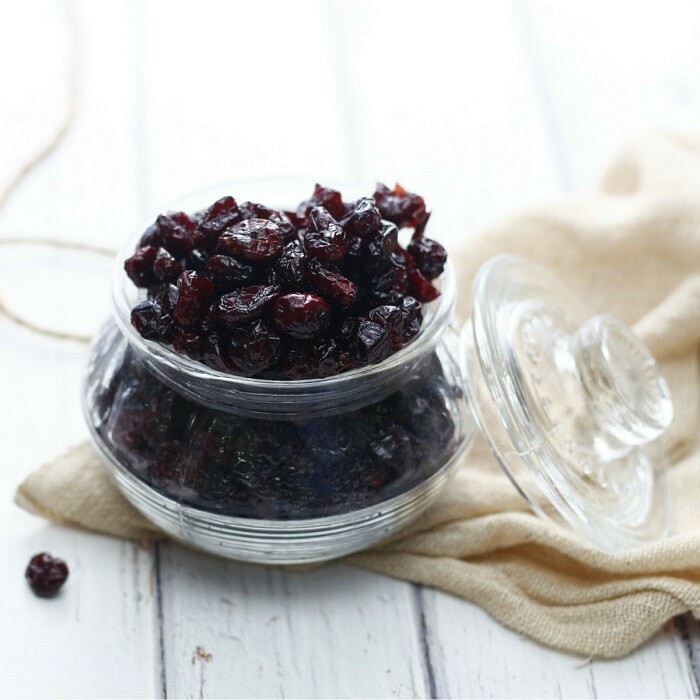 The red cranberries are very sweet and alluring to have on the move to reenergize your trip with vitality and zest. 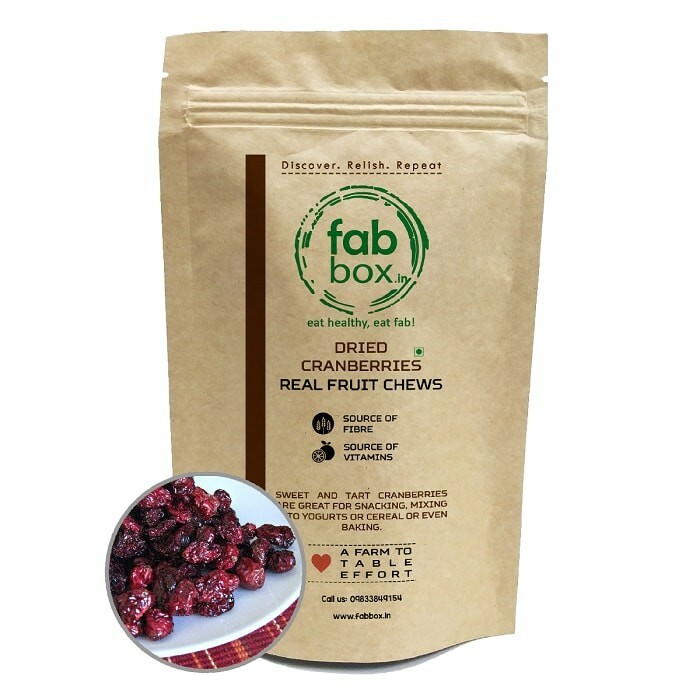 The dried cranberries from the Fab Box are dairy free, gluten free and carb free to serve a health treat. 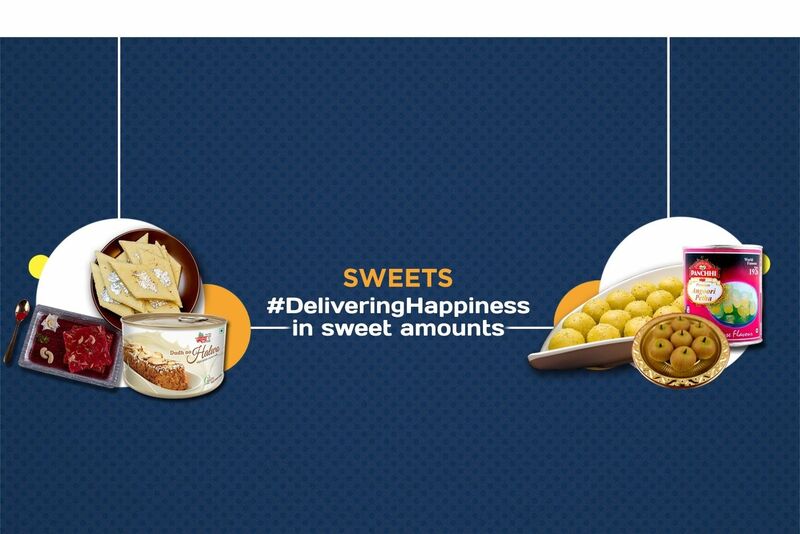 It is made with sunflower oil, sugar and handpicked cranberries.